Having the honor of being designated by the National Association of Realtors (NAR) as a Certified International Property Specialist (CIPS). 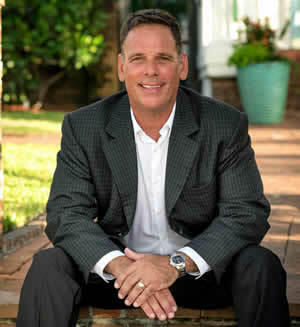 I have been specifically educated and trained to assist International clients navigate the path to real estate ownership here in the United States of America. Located on the East Coast of central Florida just below Cape Canaveral, Melbourne Florida and it's pristine beachside communities of Melbourne Beach, Indialantic, Satellite Beach, Merritt Island, & Cocoa Beach offer the international community the possibility of home ownership in one of the most desirable destinations in the world. With sunshine & beautiful weather year round, our endless & un-crowded beaches, active and healthy outdoor lifestyle, and safe community-focused neighborhoods, the "Space Coast" of central Florida can be considered one of the best-kept secrets in Florida real estate. 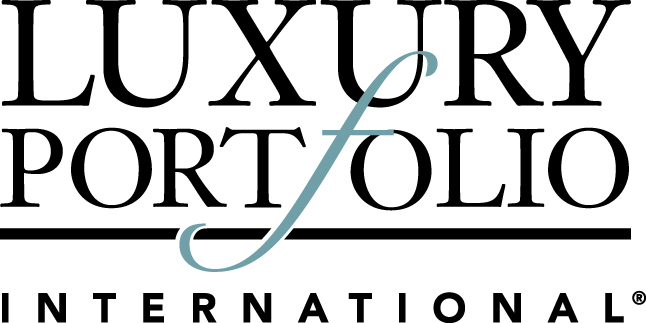 As your Certified International Property Specialist in this area, I am here to help you learn more about this fabulous region of FL, and pave the way to residential home ownership right here in my community. 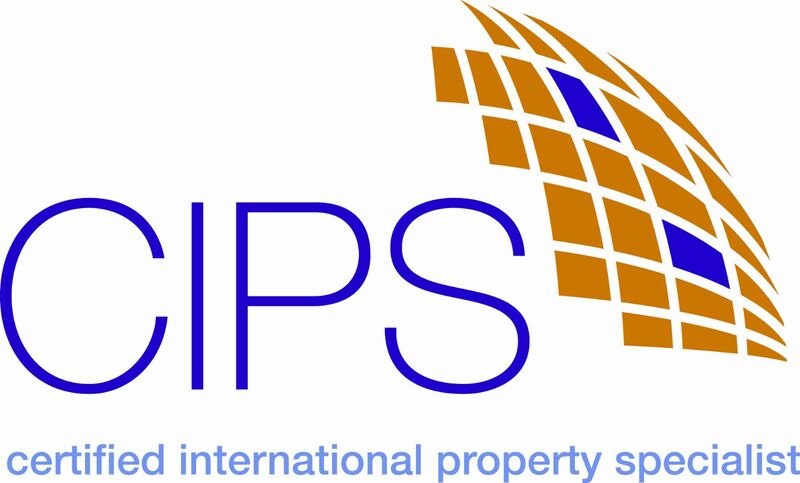 A Certified International Property Specialist (CIPS) is a global real estate professional who has undergone specialized training focused on conducting business in the international real estate arena. 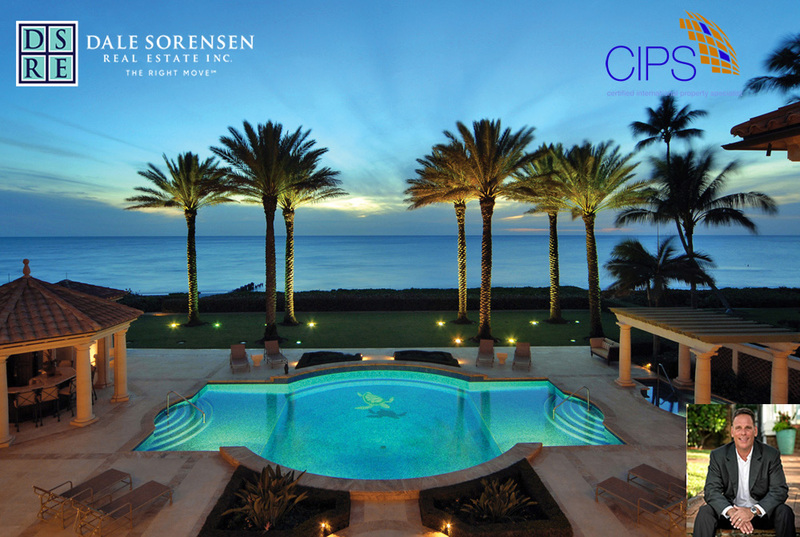 The CIPS designation is the only international designation recognized by the National Association of REALTORS® (NAR). A recent study by the National Association of REALTORS® on International Activity in U.S. show that Residential Real Estate purchased by foreign buyers is estimated to be $102.6 billion USD from April 2015—March 2016 accounting for 7 percent of the $1.2 trillion USD of total existing home sales during the same period. 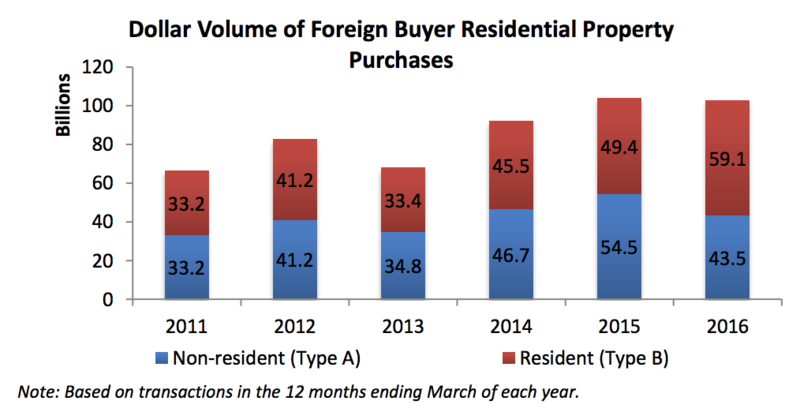 Foreign buyers who reside outside of the United States (Type A) accounted for 41 percent of the dollar volume, while foreign buyers who are recent immigrants (less than two years) or who are temporarily residing in the United States for business, work, education, or vacation purposes (Type B) accounted for an even larger fraction, 59 percent. The state of Florida was the #1 state for these home purchases across the entire USA, accounting for over 20% of all residential real estate purchases by International Buyers. The area begins just a short 45 minute drive East from Orlando International Airport (OIA), which caters to the International community through Non-Stop direct flights to 61 International Destinations including London, Paris, Frankfurt, Dubai, Sao Paolo, Santiago, Bogota, and many more. Getting your family in and out of Orlando is effortless. It is worth noting that we also have Melbourne International Airport (MLB) which offers connecting flights to anywhere in the world after a quick 1 hour flight to Atlanta (ATL) or Charlotte (CLT). The communities of Melbourne Beach, Indialantic, Satellite Beach, Cocoa Beach, Merritt Island, Melbourne, Palm Bay, and Viera Florida are all within my areas of expertise and intimate knowledge. This is a small but comfortable region, which covers a rectangular area of approximately 60 Km (North to South) by 15 Km (East to West). Florida Institute of Technology, one of the Nation’s best Engineering and Technology Universities, is central to Melbourne Florida, and foreign enrollment from the UK, Europe, Asia, and the Middle-East account for a good portion of enrollment. Our local Economy is strong. With a Science, Technology, and Engineering-dominant workforce, as well as thriving retail, entertainment and hospitality sectors, the Melbourne Florida area continues to offer investment opportunity, sustainability, and positive growth outlook. Additionally, with the advent of SpaceX and the re-igniting of our area’s Space Program, the area is experiencing a dramatic increase in employment opportunities for High Technology and Engineering professionals. Our unemployment rate currently sits at an almost non-existent 3.8%. We have in this area, very affordable Single Family Homes, Condominiums and Townhouses with a median sales price of ~$250K USD. We also have some of the most beautiful and affordable Luxury Oceanfront or Riverfront Estates in the entire state of FL for the more affluent, high net-worth, individuals. 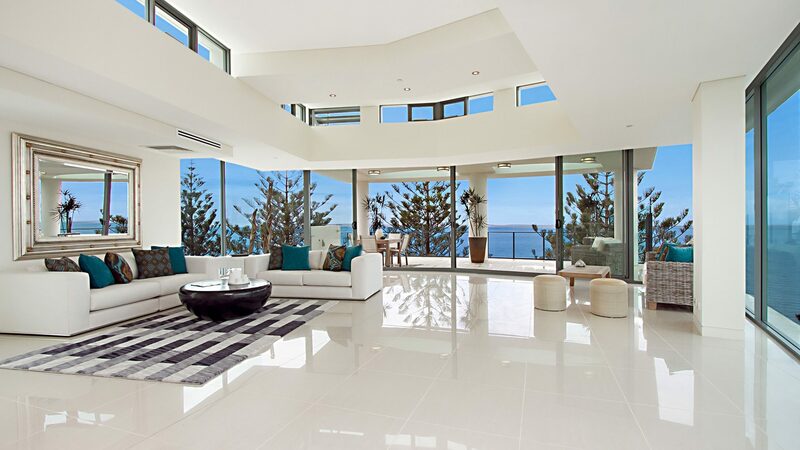 Luxury Real Estate (by every definition of the word) exists within this market, with Private Estate prices ranging from $2m - $10m USD. I work exclusively with a network of professionals that support my International client's goals. Together, with foreign exchange programs that guarantee exchange rates for up to 2 years, Investment firms that fund EB-5 programs with contributing International investment, Immigration Attorneys, Tax Attorneys, CPAs and FIRPTA Specialists, we form a team of professionals committed to ensuring a smooth transaction process, and will be there with you every step of the way. 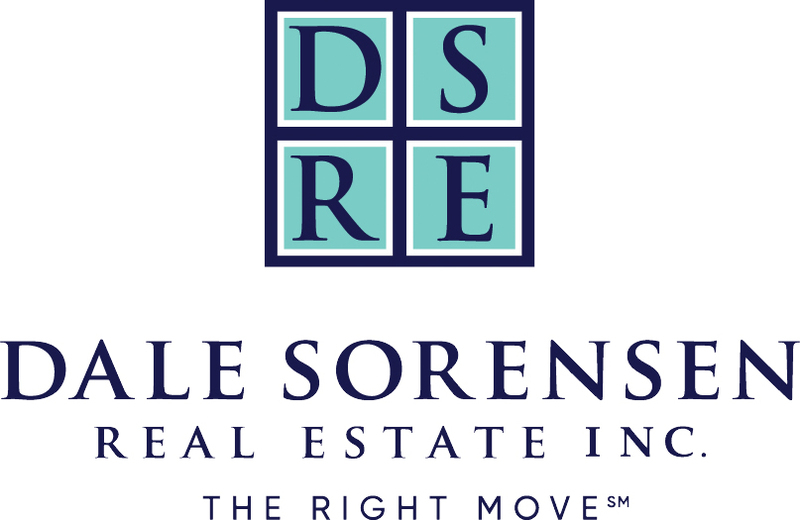 It is a great privilege for me to be part of such as proven, successful team of the industries best resources, and together we will help you achieve your reams of Real Estate Ownership within one of the most desirable and easily accessible areas of the United States.